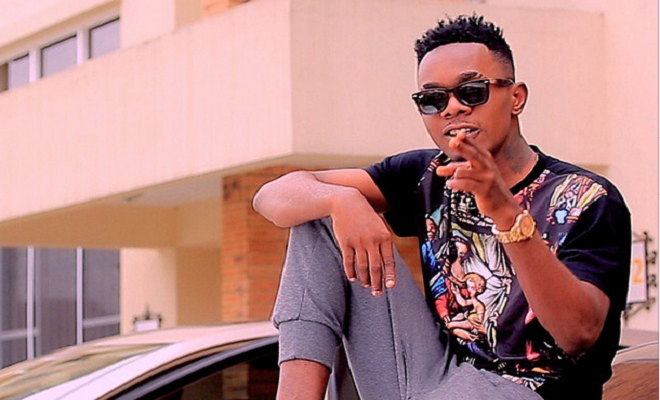 Nigerian dancehall act, Patoranking has been named the African Artiste of the Year at the 2015 Vodafone Ghana Music Award (VGMA). The awards ceremony, which took place at the Accra International Conference Centre (AICC) in Ghana on Saturday, April 11, 2015, saw the ‘Alubarika’ singer clinch the coveted award ahead of other African stars including South African rapper, AKA; Daimond Platnumz from Tanzania, Tiwa Savage, Mavins and Yemi Alade. Best Collaboration Of The Year – Adonai – Sarkodie Feat.